Rank up faster than ever before and obliterate your opponents with our private Titanfall 2 Cheat..
Top the scoreboards every match with our powerful Titanfall 2 hack. With our precision bone aimbot, lock-on and take down players, Titans, and NPCs alike with deadly speed. 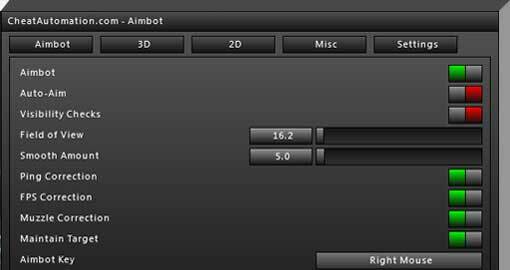 Configure every element of the aimbot, from FOV to aim key, customizing it to your preference. Then, tear apart the opposing team with ease. Gain complete tactical awareness with Full ESP for players, Titans, and AI, letting you see exactly where your opponents and targets are at all times. Sneak up behind your opponents with ease for an easy kill, or use ESP to allow you to get long range hits on enemy Titans from behind buildings or through tree foliage. With ESP features like Box ESP, Nametags, Health ESP, head-dots and more, you’ll have a massive advantage in every match you join. 2D radar enhances your tactical awareness, letting you see where all opponents are at any given time around you so you can keep track of them. Rank up, earn unlocks and credits faster than ever before with our Titanfall 2 hack. You’ll be topping the scoreboard every match as you get more kills, captures, and assists than ever before. Unlock gear and customizations faster so you can create the most deadly loadout possible to fit your playstyle. You’ll be the MVP of your team as you completely obliterate anyone who gets in your way. Our Titanfall 2 hack includes our Black Panther menu, which makes configuring features quick and easy through a mouse-driven interface. 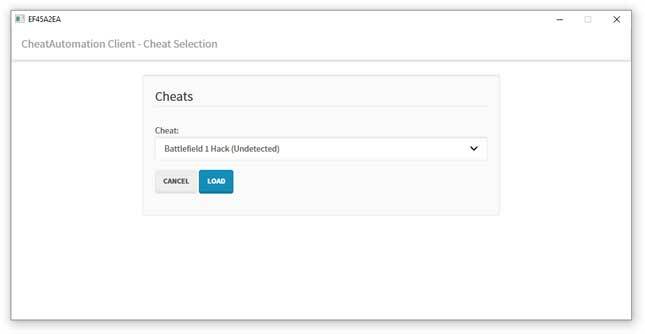 Adjust sliders and toggles to perfectly configure your cheat, and save your settings for future gaming sessions. Our Titanfall 2 cheat is also secured against detection by Fairfight and includes intelligent screenshot cleaning. 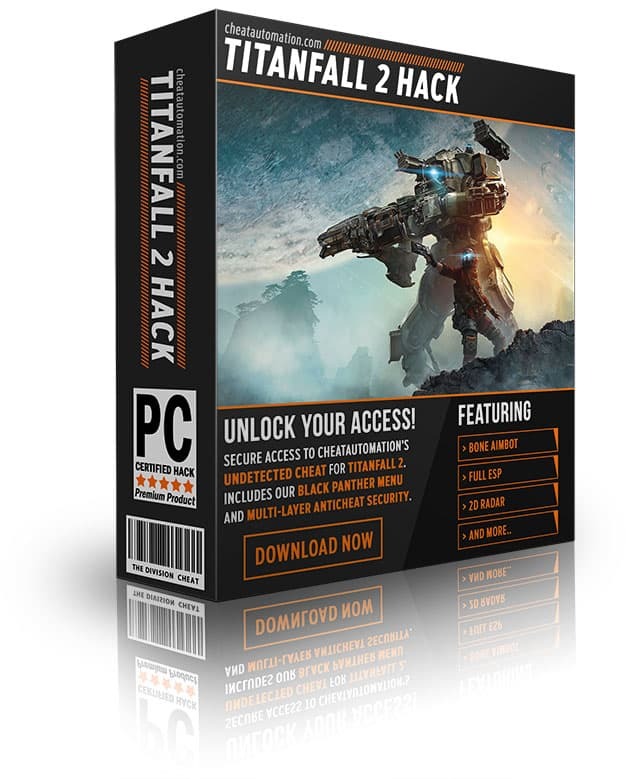 Download our hack for Titanfall 2 today! 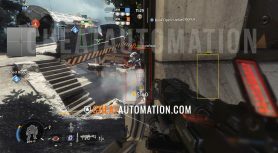 Top the Scoreboards with our Titanfall 2 Hack! Have you heard about Titanfall 2 hacks before this? 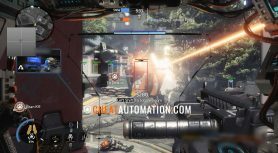 If you’re a regular Titanfall 2 player, hacks can completely change your multiplayer gaming experience. If you are playing through the campaign for the first time, using a hack for Titanfall 2 is one way to complete the missions more easily, or grab any collectibles on a second playthrough for achievements. We feel however that the campaign is best experienced without using cheats unless you are just trying to complete it on the hardest difficulty or getting all pickups for achievement points. 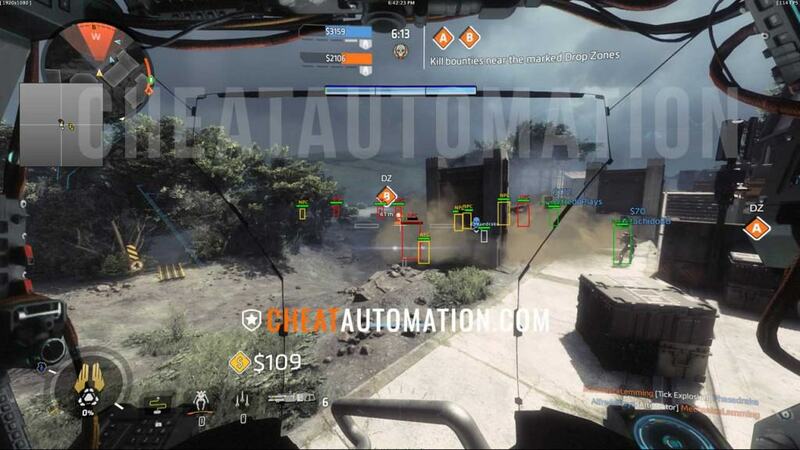 This is where you will see the biggest impact from hackers or cheaters using cheats in Titanfall 2 multiplayer. In multiplayer, having an aimbot or ESP can completely unbalance the game, as anyone with a cheat can easily hunt down pilots and take them out, no matter how mobile they may be. With an aimbot, you can hit with precision no matter whether they’re boosting through the air or wall running at top speed. Another interesting point about Titanfall 2 multiplayer is that it’s anywhere from 5v5 to 8v8. This means that you at most are playing with 15 other players and only eight opponents at the most. So if you are cheating in Titanfall 2, other players are more likely to notice as you will be killing them repeatedly, and likely at the top of the scoreboard. If you aren’t worried about other players realizing this, you can completely decimate your opponents at every turn, or you can try and stay under the radar by only using the ESP features or being very safe with your aimbot settings. With Titanfall 2, they added much more multiplayer progression than Titanfall 1 had. In the original game, there were only a few weapons to unlock, and not much to work towards after the first 10 or so hours. In Titanfall 2, there is a lot more to gain access to, and new ways to show off your accumulated rank. One way is through prestige. Much like Call of Duty games, in Titanfall 2 you can reset your rank back to one but gain a permanent reward and show off the fact that you have prestige at least once. With our Titanfall 2 hack, it’s easier than ever before to rank up fast, and prestige. You’ll be topping the scoreboards every match and easily completing game objectives which will earn you more points. Using a Titanfall 2 hack to rank up fast is one of the main reasons people cheat in the game. Is it worth hacking in Titanfall 2? If you couldn’t afford to lose your account, it’s not a good idea to use a cheat. 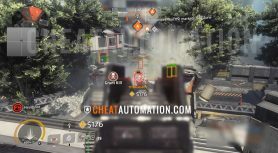 There is always the risk of being banned, and if you cheat blatantly, there is a higher chance of being caught by Fairfight, the Titanfall 2 anti-cheat. However, if you want to have a lot of fun, get tons of kills and rank up faster than ever before, a private Titanfall 2 hack can be a worthwhile investment and result in a lot of fun!